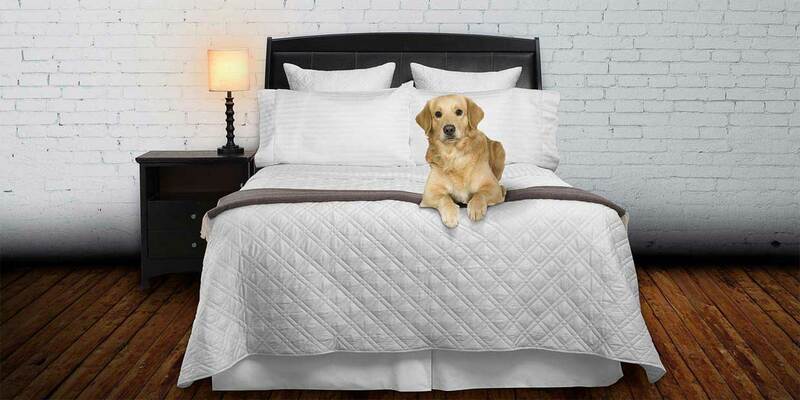 Sleep in the Finest 100% Cotton Percale bed sheets. Our Olivia Pillowcases are handcrafted one at a time in Northern Italy from the finest grades of Long Staple Cotton. Olivia is the benchmark for luxury Percale textiles. Cotton Percale fabric offers that cool and crisp feel. For those that find themselves hot while sleeping, consider Percale bed sheets. Our Olivia Pillowcases are finished with a decorative white single line of embroidery at the flange/opening. Pillowcases are sold in pairs and available in both a King and Standard size. King Pillowcases are 21” x 42”. Standard Pillowcases are 21” x 33” and will fit both Standard and Queen size sleeping pillows. As with all of our luxury bed sheets and linens they are handcrafted in Northern Italy where the finest bed sheets in the World are produced. We guarantee Olivia to be the finest Percale linens you have ever slept in and better yet, like fine wine, they will get better with age (continued washings). As with all purchases at Vero, they come with FREE UPS Ground shipping on all orders over $100 to the lower 48 states. Expedited or international shipping is available as an option at checkout. Compare our luxury Olivia bed sheets to linens that sell for twice the price. Direct to Consumer pricing (there is never a retail mark-up on our bed sheets). Our Olivia pillowcases coordinate wonderfully with the other items in this collection – found here Flat Sheets, Fitted Sheets, and Duvet Cover. 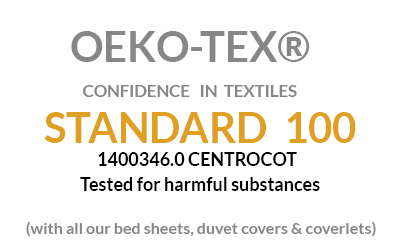 Made from exceptional quality Italian-woven 100% cotton percale. Finished with a single white embroidered satin stitch along cuff of pillowcase.